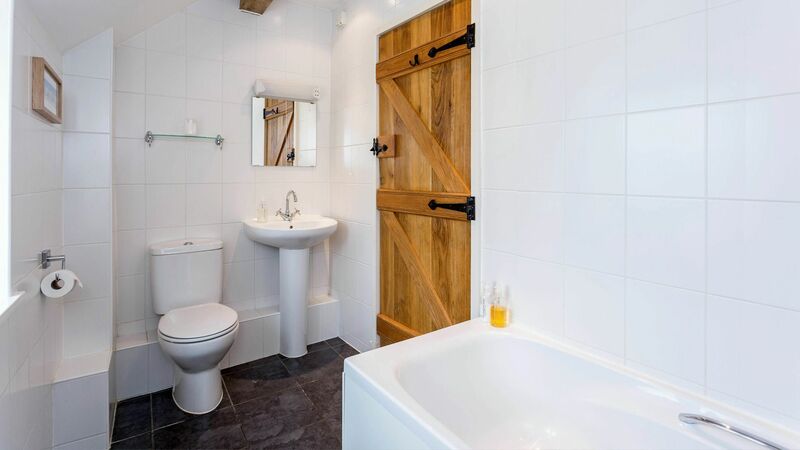 Punch Barn is a light and spacious self catering cottage which has been sensitively converted, retaining much of the character and charm of the original building. 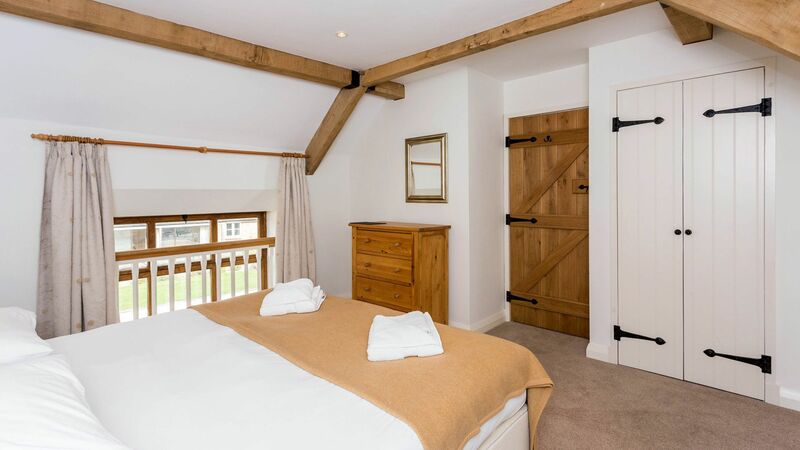 Arranged over 2 floors, the barn provides luxurious accommodation for 4 guests in 2 comfortable bedrooms. 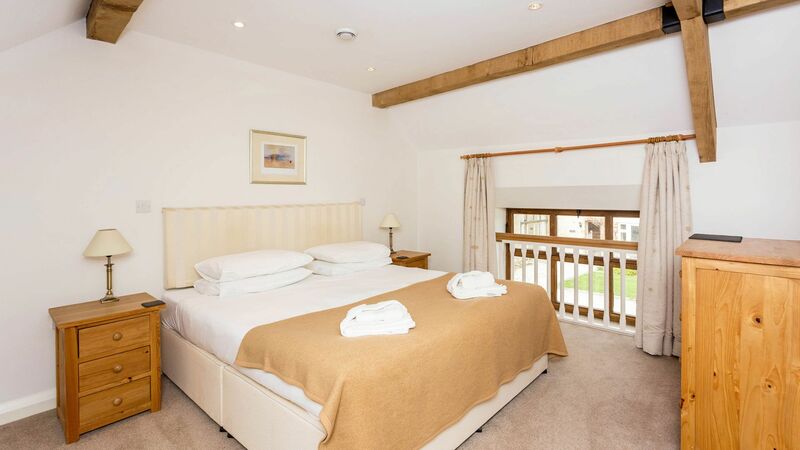 Part of the Goodlake Barns complex, there is a large communal courtyard and plenty of parking available on site. 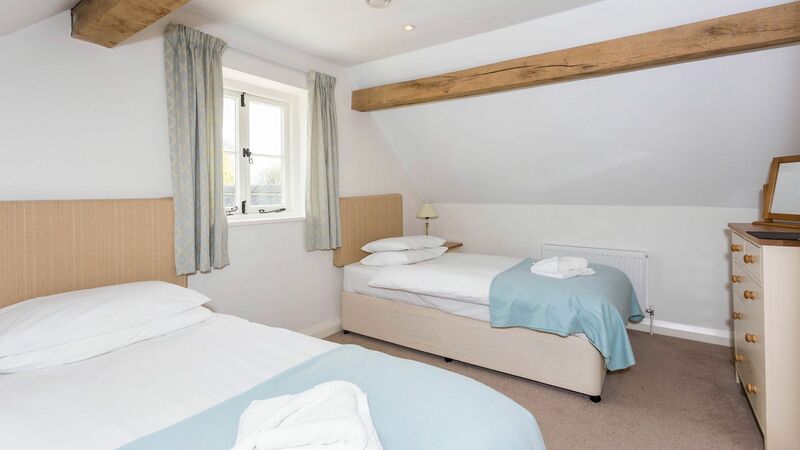 The market town of Faringdon is only 3 miles away which offers a range of amenities and there is a wide range of nearby places to visit including Blenheim Palace, Oxford, the Cotswolds and the iconic Uffington White Horse. There is a central hub which is a flexible space and can be hired for dinner or meetings depending on your groups needs. The hub is big enough to seat everyone together if booking more than one barn. Please note that the hub is only available on request. 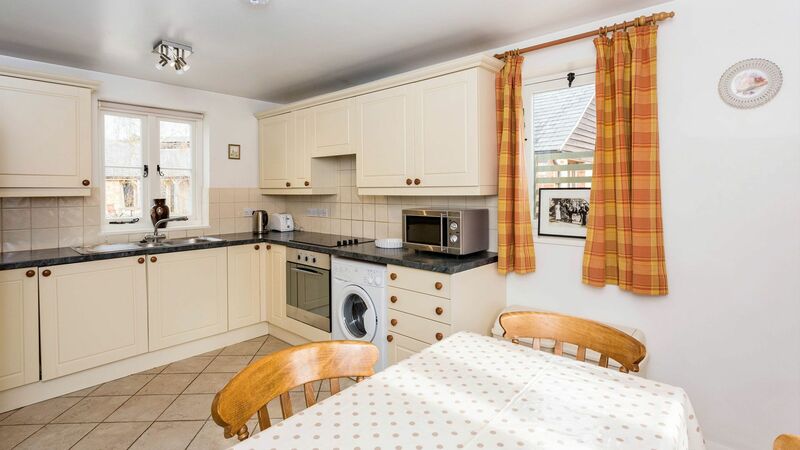 Kitchen/diner equipped with gas hob and oven, fridge freezer, dishwasher, washing machine, microwave plus pine dining table for 4. 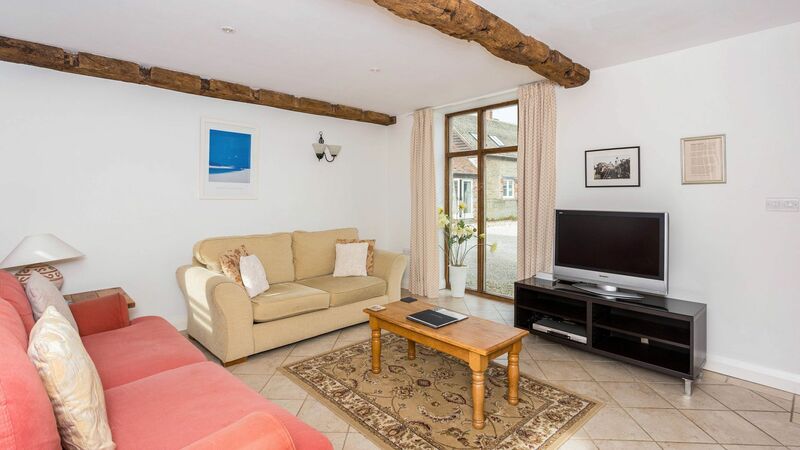 Living room with sofas arranged around the TV/DVD player and original beams plus underfloor heating. 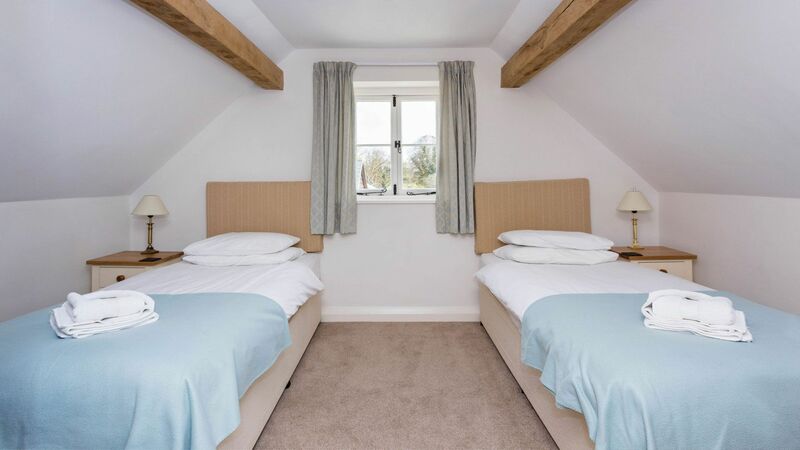 Bedroom 1: Large double with fitted wardrobe and chest of drawers. Bedroom 2: Twin with wardrobe and chest of drawers. Enclosed communal courtyard with outdoor seating. Plenty of private parking available on site. Lovely location. Clean and staff are friendly. Will go again.20 minutes from Oxford so not too far from shops as its only three miles from tescos, waitrose. 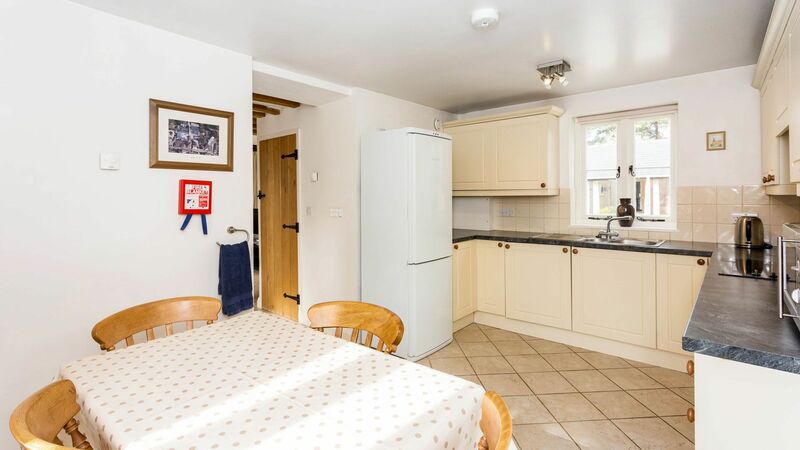 We booked a pair of adjoining 2 bedroom farmhouses for my brothers family and my family in a little village near Faringdon. They were just as advertised and a wonderful experience for us in a beautiful part of England. 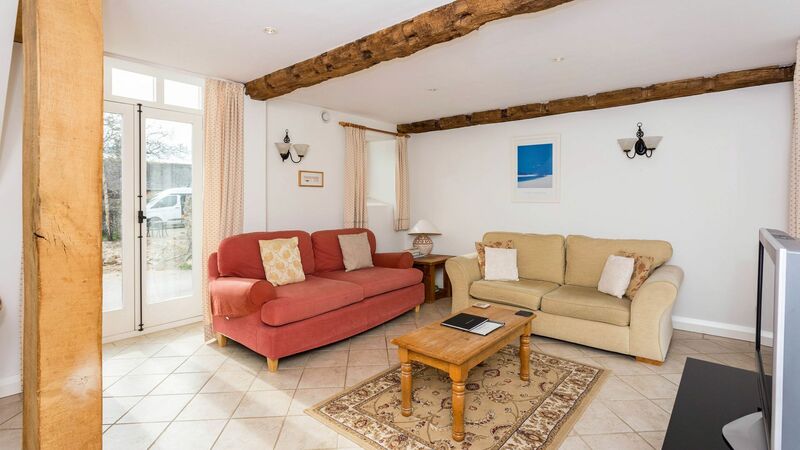 We booked 4 of the cottages for our wedding weekend, bringing friends and family together close to our wedding venue. The cottages were absolutely perfect! Spotless, well appointed, well equipped and very comfortable! 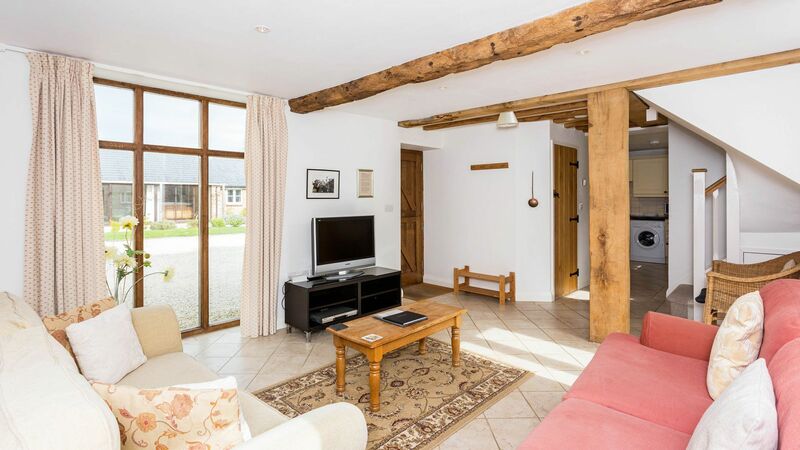 The Barn is perfect for families, lots of space and great for entertaining! Blossom, Punch and Flower were all great to disappear to at the end of the day for some peace and quiet! We could not recommend this more for both small or larger groups! Goodlake provided us with the perfect setting to celebrate our special weekend! Thanks to Andrew and the Goodlake team! 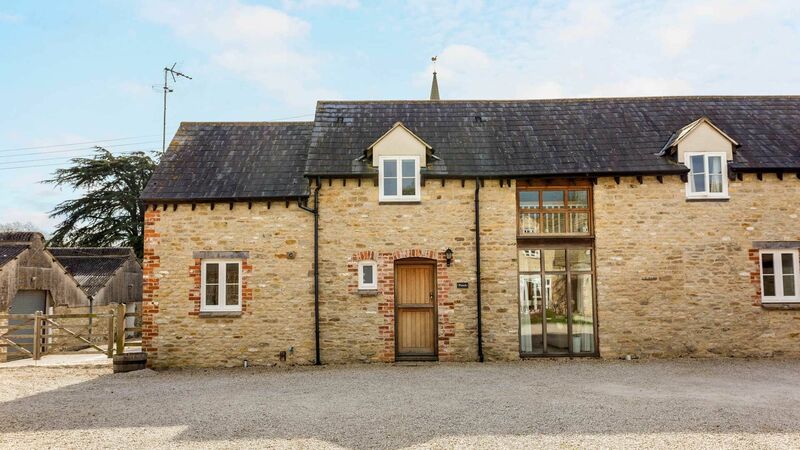 The village of Shellingford is only 3 miles away from the market town of Faringdon and is well placed for exploring nearby Blenheim Palace and the Uffington White Horse.